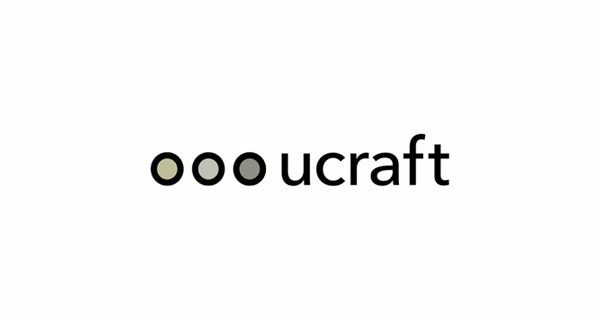 Ucraft is a website builder meant to create business websites and landing pages both for newbies and advanced users. Their official website is a perfect demonstration of how the system’s features and tools can be put to use, because it is also developed with Ucraft. The platform allows creating responsive websites with popular flat design and full-screen blocks. 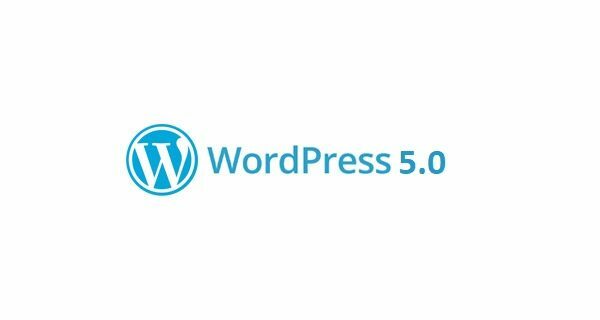 WordPress (current version – 5.0.2) – is a powerful Content Management System, which works great for the development of various web projects due to the abundance of extensions. The engine is used to build blogs and information portals, but it’s also possible to launch even a web store with it by means of plugin integration. DudaMobile is a mobile converter developed by Duda. This easy-to-use web service converts regular desktop websites into feature-rich, tap-friendly mobile sites right before your eyes! 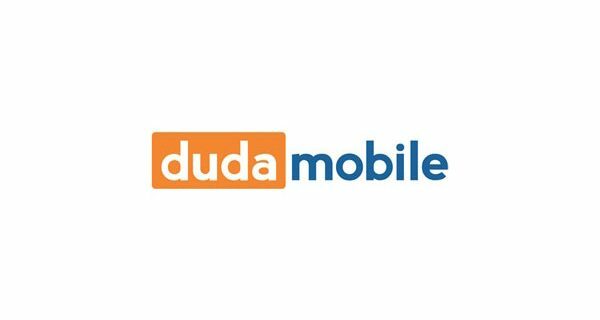 DudaMobile targets website owners who still have no mobile versions of their site. So, if you feel that your desktop website needs a little brother, and you’re not ready to rebuild your current site in order to make it responsive, join me testing DudaMobile, probably the easiest mobile website builder. 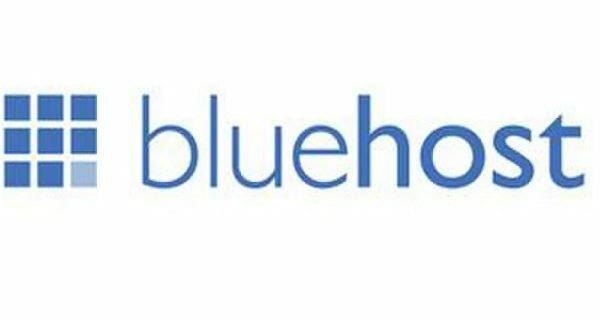 Bluehost is the proven veteran in the niche of hosting services. Launched in 1996, it has grown into the #1 web hosted recommended by WordPress.org. It means that all CMS-based website owners can benefit from amazing perks such as 1-Click installation, tons of plugging, scripts, and more. On the other hand, Bluehost being a WordPress fav is not the only thing that makes this company so special. Google Sites is a website builder, simple enough to be mastered by newbies yet it provides a no-hassle and intuitive web development and hosting platform. It’s the reincarnation of Jotspot, which was acquired by Google back in 2006. 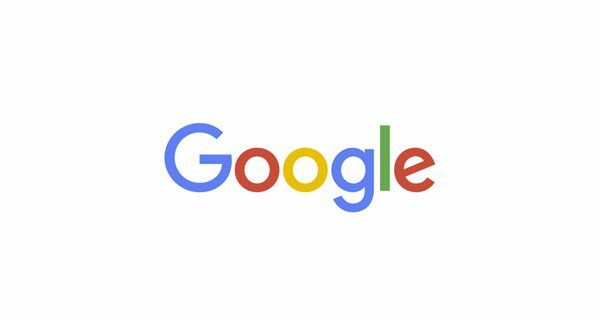 Today, Google’s site builder looks nothing like Jotspot, other than the fact that both are hosted wiki systems which allow collaborative content creation, modification, and extension. 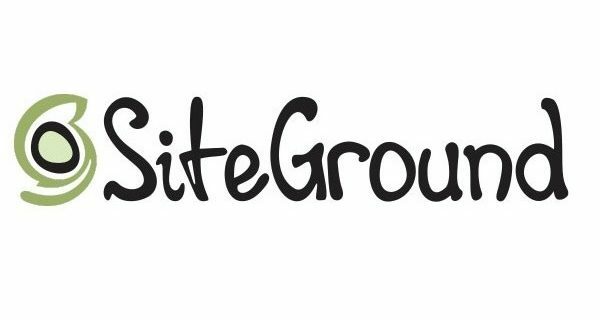 SiteGround is an independent hosting company with global server solutions. They claim to deliver well-crafted hosting facilities in addition to high-quality services, affordable prices, and a set of features that make this hosting provider worth paying attention. The platform is powering 1,800,000+ domain names across the globe. It boasts data centers in various locations n Asia, Europe, and the United States. 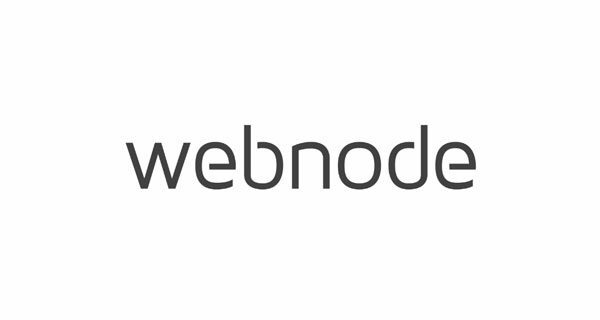 Webnode is a cloud website builder, which targets users, who plan to launch personal/business websites and online stores. 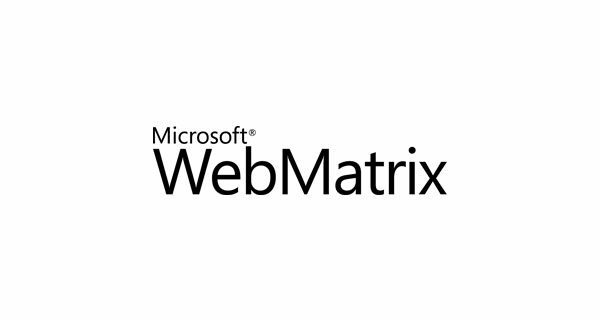 The foundation of the platform dates back to 2008, when it was developed by Westcom Czech company. Since that time, the popularity of the system has notably increased. As of today, the customer base of the system has exceeded 30 millions of active users. 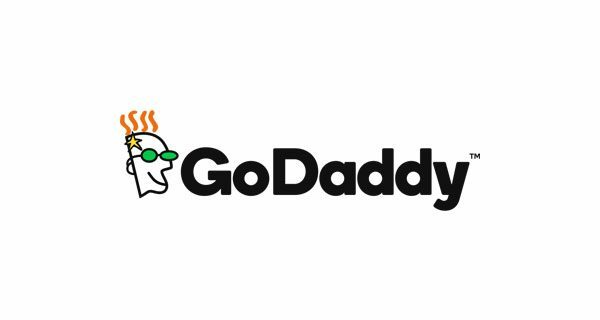 GoDaddy is a service, which has gained worldwide popularity not only as a renowned cloud website builder, but also as a company offering web hosting and domain names. It currently empowers around 77 million websites, while the number of its audience has exceeded 18 millions users. This is a great place to start a business website and it works well for people, who have the idea of what they expect from the project and wish to get a professional website for business use. 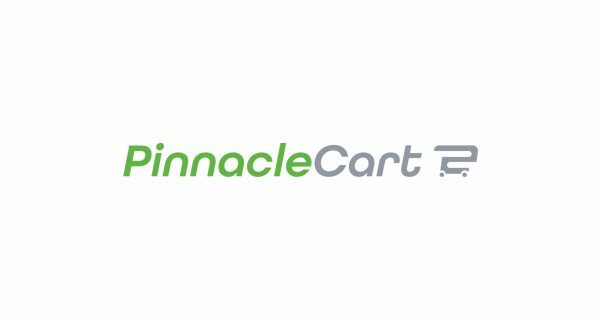 PinnacleCart is an eCommerce software used to create impressive online stores. This cloud website builder has a set of features that make it similar to popular eCommerce CMS (Magento, PrestaShop etc.) in terms of functionality and structure. It also deserves the attention of users, whose web design experience leaves much to be desired. Let’s have a look at the major features of the platform to decide, whether it is worth your effort and money investments.